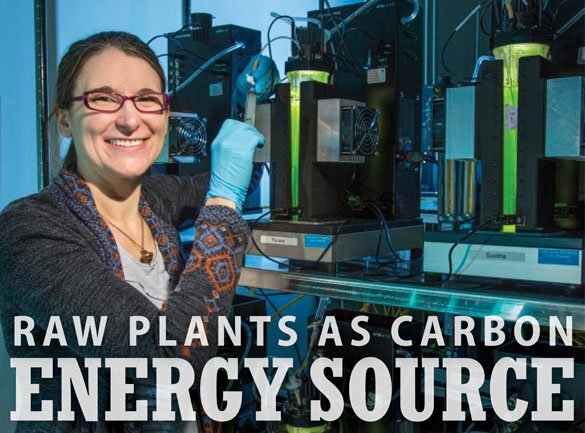 esearchers at Los Alamos National Laboratory and partner institutions have provided the first published report of algae using raw plants as a carbon energy source. 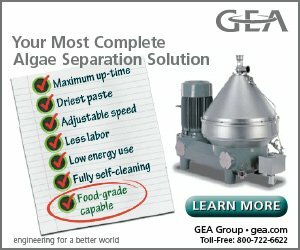 The research shows that a freshwater production strain of microalgae, Auxenochlorella protothecoides, is capable of directly degrading and utilizing non-food plant substrates, such as switchgrass, for improved cell growth and lipid productivity, useful for boosting the algae’s potential value as a biofuel. 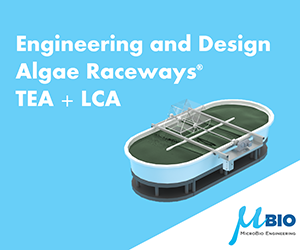 “Algae hold great potential as a source of renewable fuel due to their ability to produce refinery-compatible diesel and jet fuel precursors,” said Amanda Barry of Los Alamos’s Bioenergy and Biome Sciences group, lead author of the study in the journal Algal Research. “Identifying algae strains that can use plant substrates, such as switchgrass and corn stover (the part of the plant left in a field after harvest) to grow faster and with more lipids suggests that waste plant material can be used to increase the productivity of algae during cultivation for biofuels or bioproducts. 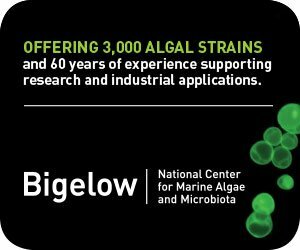 Pinpointing the unique enzymes and biochemical pathways algae use to break down complex plant lignocellulose increases our understanding of algal biology, and it opens up new avenues of future designer engineering to improve algal biofuel production strains,” she said. 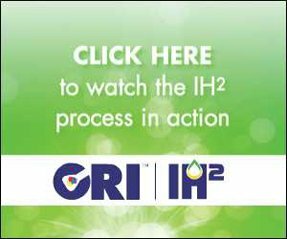 Publication: Characterization of plant carbon substrate utilization by Auxenochlorella protothecoides, in Algal Research 34C (2018) pp. 37-48. Authors Brian W. Vogler, Shawn R. Starkenburg, Nilusha Sudasinghe, Jenna Y. Schambach, Joseph A. Rollin, Sivakumar Pattathil, and Amanda N. Barry.